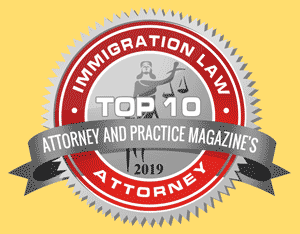 The U nonimmigrant status (U visa) is set aside for victims of crimes who have suffered substantial mental or physical abuse and are willing to assist law enforcement and government officials in the investigation or prosecution of the criminal activity. Congress created the U nonimmigrant visa with the passage of the Victims of Trafficking and Violence Protection Act (including the Battered Immigrant Women’s Protection Act) in October 2000. The legislation was intended to strengthen the ability of law enforcement agencies to investigate and prosecute cases of domestic violence, sexual assault, trafficking of aliens and other crimes while, at the same time, offer protection to victims of such crimes. The legislation also helps law enforcement agencies to better serve victims of crimes. How Does One Become Eligible for U Nonimmigrant Status? Qualifying criminal activity is defined as being an activity involving one or more activities that violate U.S. criminal law, primarily felonies. Please get in touch with us today for help with your situation!